Firstly, wishing you all a happy summer from all of us in Israel! They say a picture is worth a thousand words, but in BFL a picture is worth a million words. 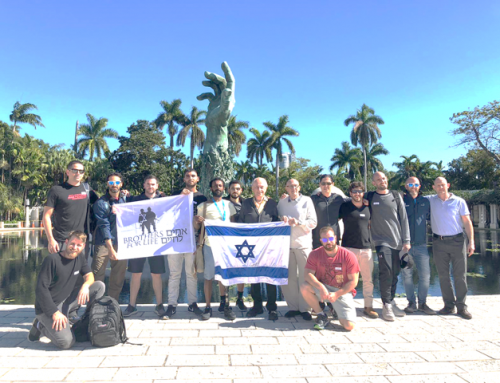 Last week in Israel we experienced a moment I will never forget. 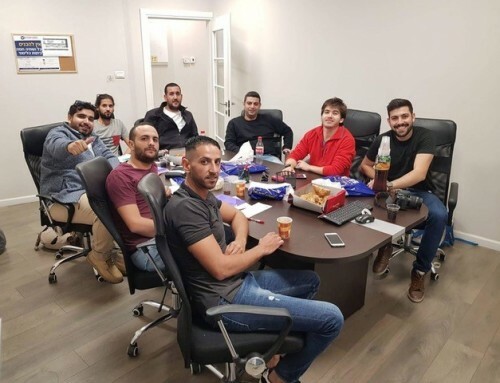 Some of you may remember Ofir Cohen, who was one of the most severely injured soldiers in the 2014 Gaza War. 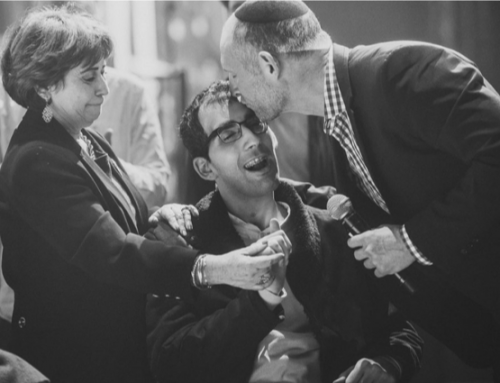 Ofir is unable to talk and his body is confined to a wheelchair but he is able to show love and receive love, and we love Ofir more than we can share. 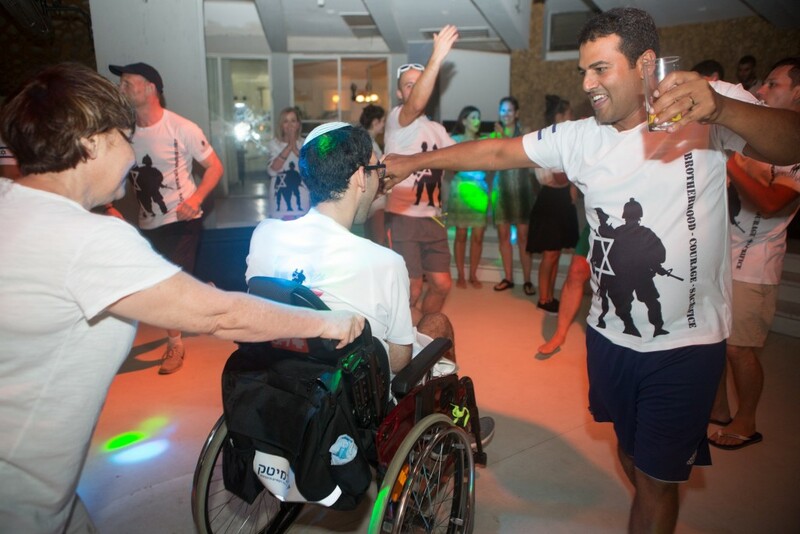 When we are with Ofir, we know our own injuries are small and he is the true hero. 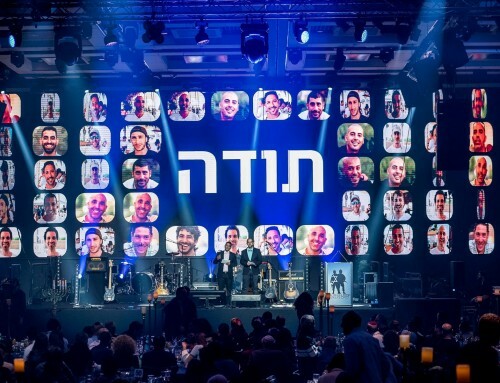 This past April Ofir was hosted by our NY delegation and it was amazing. 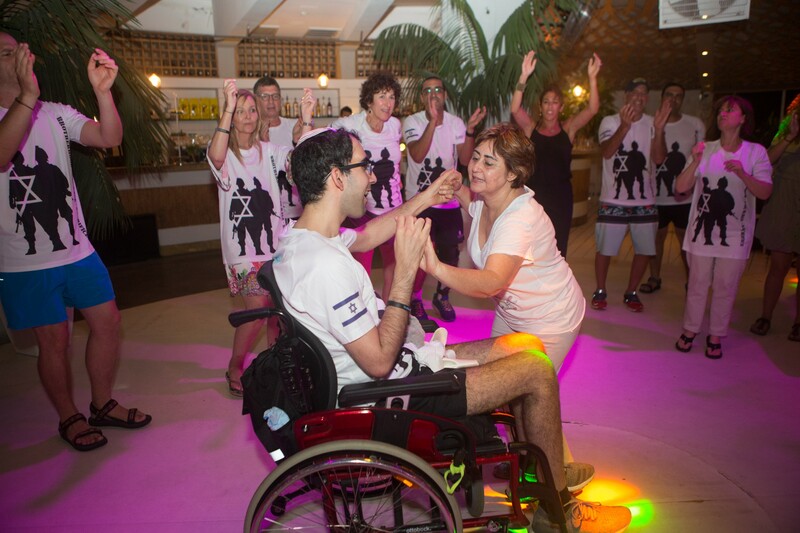 Last week as part of a special BFL retreat Ofir and his Mom joined us for a BFL sports day. At the end of the afternoon there was dinner, and some dancing,(and a few l’chaims..) At one point during the dancing we invited Ofir and his Mom to join us on the dance floor. Immediately everyone formed a circle around Ofir and his mom. It was a circle of pure love. Ofir’s eyes lit up and at one point we lifted him up out of his wheelchair and he stood with us. I will never forget it and I”m so proud to share it with you. 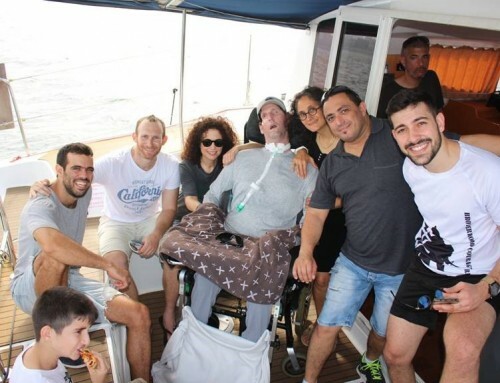 I want to thank each of you, on behalf of all of our 850 BFL members and their families, for making this level of joy possible for Ofir and his family. It carries all of us forward.